The reach of eCommerce is a long ways past the limitations of space and time. In this way, TokyoTechie convey to you a large group of effortlessly moderate Pretashop development Service for enable your business in electronic commerce. The sites we create are mobile friendly, responsive and light, secure and have integrated emailing. 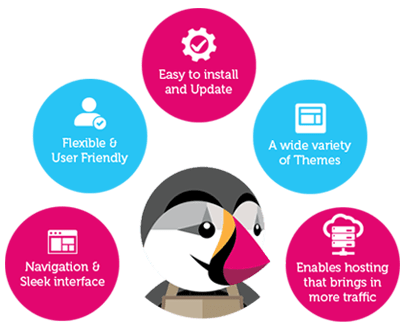 PrestaShop is the colossal decision for overseeing multi-merchant shopping baskets with wide decision for formats, topics, and outlines that enhances the site appearance to bring more traffic. Making payment gateways choice is most straightforward with Prestashop alongside advancing your business too. It supports your online presence and accelerates your business deals by drawing in more online clients. 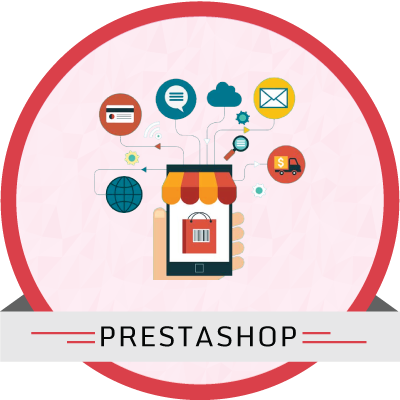 Looking for the PrestaShop Development Company? Contact us now. TokyoTechie as the PrestaShop Development Company gives you the best PrestaShop Development Service.